Senior Nnenna Nchege is entering her second and final year on The Red Ledger staff. 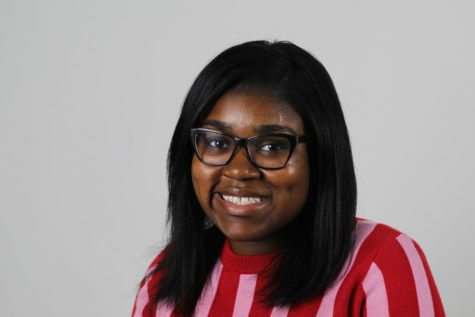 As Nnenna prepares to end her journey at Lovejoy, she is proud to spend her last year of high school as a returning staff writer for the publication. While Nnenna awaits the acceptance letter to her dream school Spelman College, she plans on doing her best to improve her writing skills and provide the most optimal work to her capability. Outside of school Nnenna enjoys shopping, watching sports, reading, and eating at one of her favorite places- Mr. Wok.